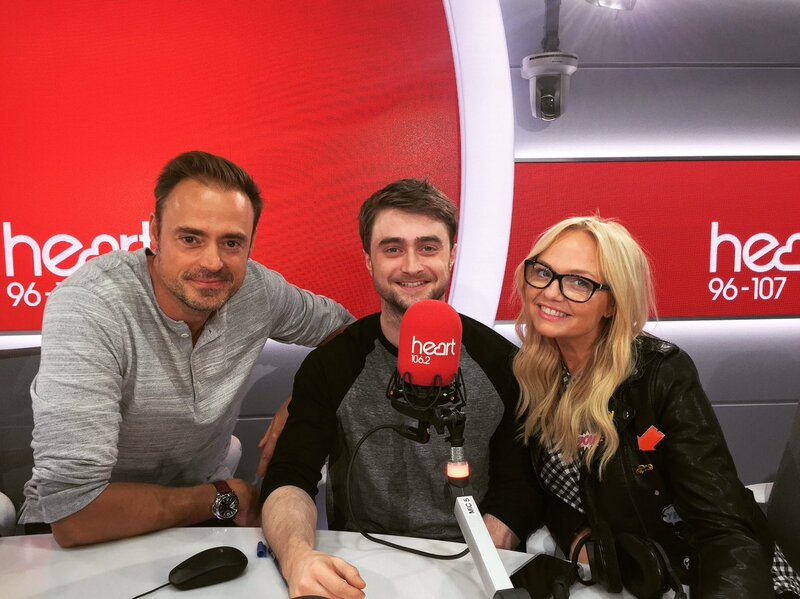 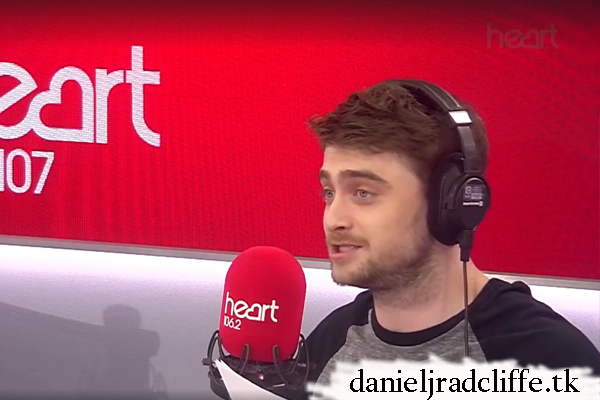 Daniel talked with Heart 106.2 FM's Jamie Theakston and Emma Bunton to promote Imperium and Swiss Army Man. 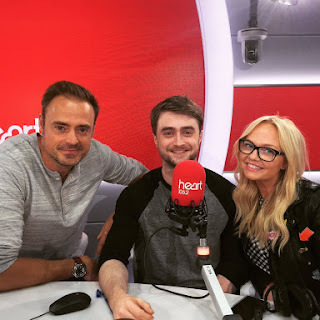 The interview was recorded on Monday and released today. He plays "Pants on Fire" with them.